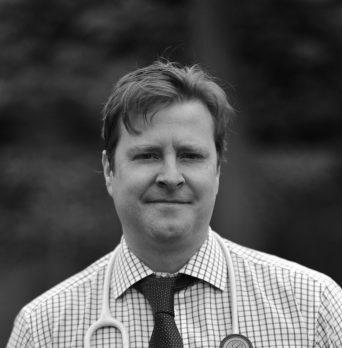 Alan graduated from Glasgow in 1999 and joined the Hospital team after working as a veterinary surgeon in Lincolnshire for seven years. He is interested in all aspects of small animal medicine/surgery and especially enjoys orthopaedics and radiology work. Alan has two rescue pugs who are brothers – Dave and Charlie!